The Cozad-Cover House: Built on a beautifully landscaped 4.43 acre knoll over looking the charming downtown of Andrews, North Carolina. Originally constructed around the turn of the century for a wealthy timber family, the Cozads. The current owners have painstakingly renovated this gorgeous property and brought it up to today's electrical and plumbing standards. 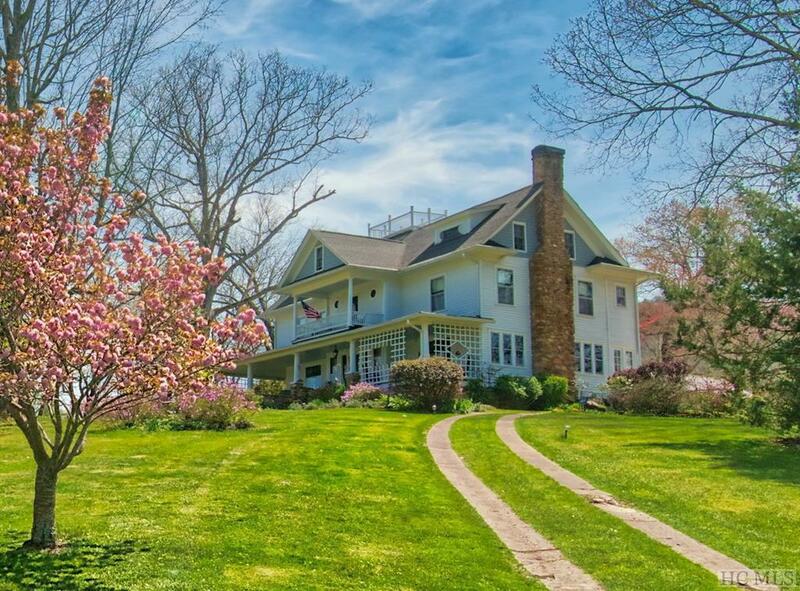 This historic property consists of the original 6 bedroom main house, 3 bedroom guest house, a carriage house, 2 car detached garage, large chicken coop, and adorable original playhouse with attached glassed in potting shed. 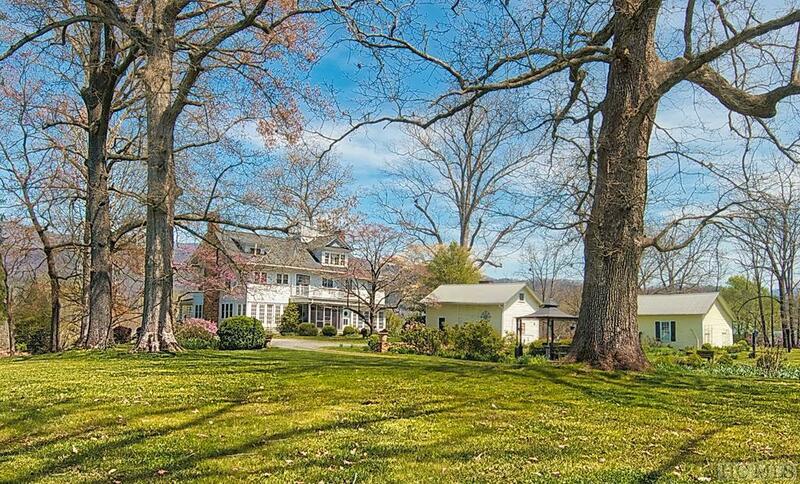 The over four acres of landscaped grounds has potential for more cottages and amenities. 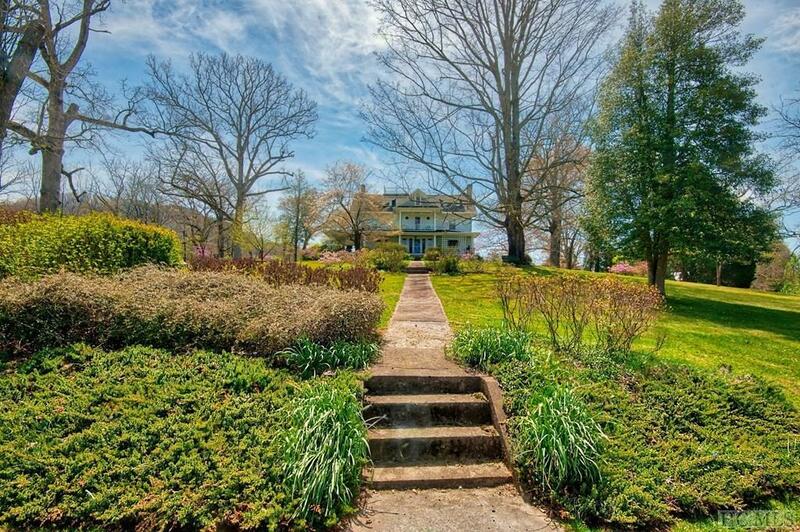 You could turn this into a true oasis in the picturesque valley of Andrews. 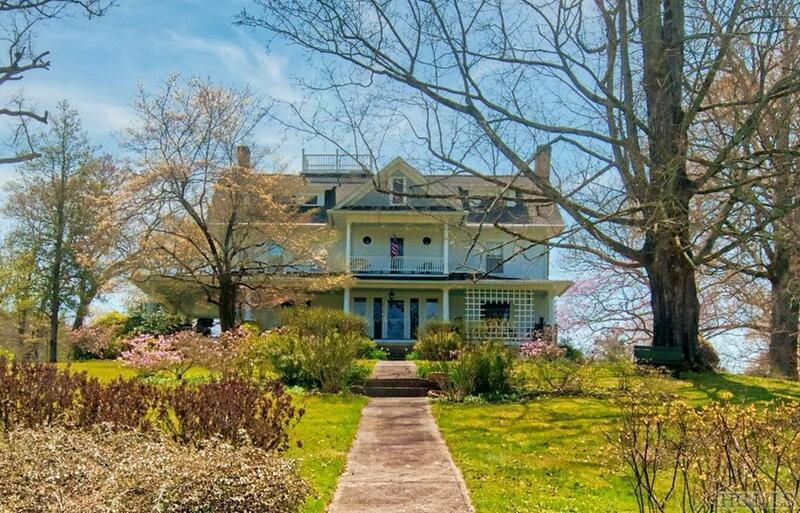 The property has had previous success as a bed and breakfast; with its premier location on Main Street, it could easily be a successful B & B venture. Andrews is a truly authentic Appalachian town, at the gateway to the Nantahala River gorge and accessible to all the recreational actives that take place in the region. Andrews also boasts one of the areas most accessible private airports, the Western Carolina Regional Airport, which can accommodate most jet traffic. Also, within ten miles of Andrews is the New Harrah's Cherokee Valley River Casino and Hotel. Listing provided courtesy of Craig Berry of Highlands Sothebys Intl Rlty - Dt Office.